This is the ﻿paw-fect﻿﻿ sweater for your pet in the cold weather. This 100% cotton sweater comes in 8 available colors and will be sure to keep your dog warm this winter! 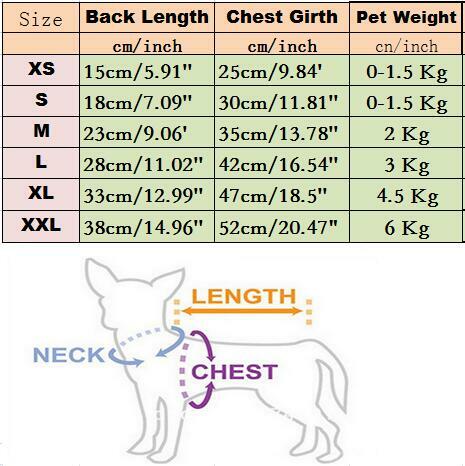 Note* please refer to size chart.